we are sometime got on our shop Nokia mobile phone charging problems. 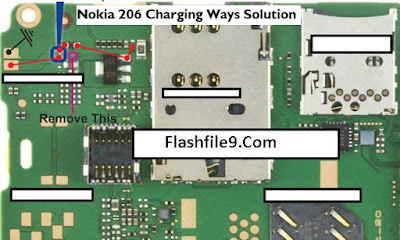 i will share with you this post Nokia 206 charging solution. 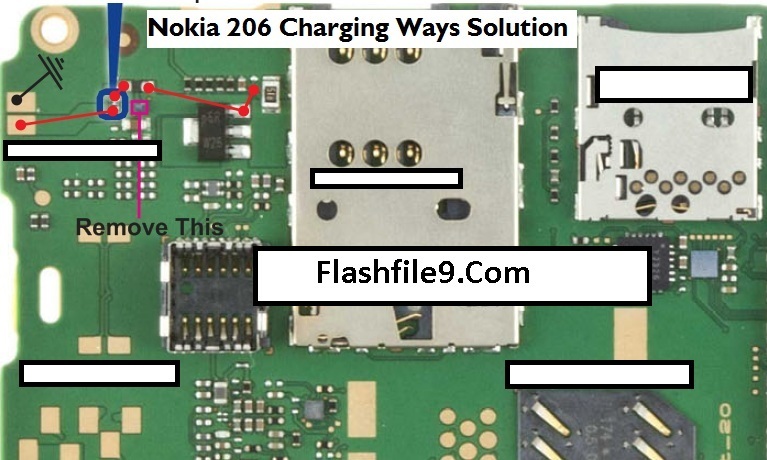 after follow this post i hope you can solve your Nokia mobile phone 206 charging problem. Before Remove your device catching at first you should check your charger. if your charger is working properly then you make sure your device don't have others problems. sometime after servicing some customer tell i got new problem after fixing. not all of same customers. Follow this below pictures help. Some Nokia 206 Mobile phone is Showing Automatic charging. if you don't connect any charger with your mobile phone but phone is still showing charging. for this region you need to clean your device mother board after servicing it's not solve. please follow below image i hope you can fix it. If you need more help please ask me on comment i am 24 hours online for you. thank you for visit our site.